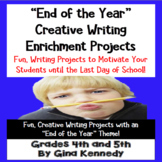 "End of the Year" Writing Projects that Students Love! 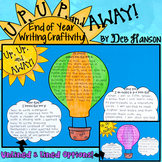 4th Grade End of Year Writing Project - It's a Wrap! 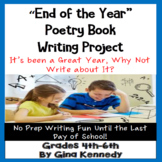 3rd Grade End of Year Writing Project - It's a Wrap! 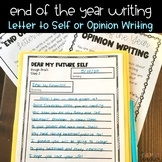 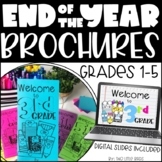 Students will write an alphabet book to describe the past school year. 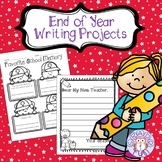 Each page has a different letter, space for writing and a picture. 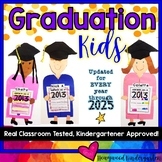 Great way to end the year and review all that they have done! 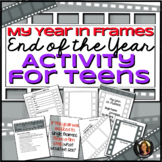 Meaningful, yet fun project! 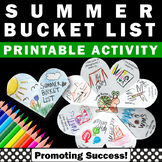 At the end of the year, students write a list of things that they want to do over the summer on the bucket. 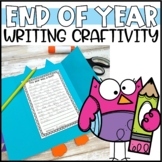 Over the summer they draw or attach pictures to the shovels of things that they actually did and then share them at the beginning of the next year. 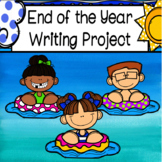 2nd Grade End of Year Writing Project - It's a Wrap! 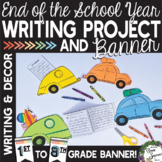 5th Grade End of Year Writing Project - It's a Wrap!